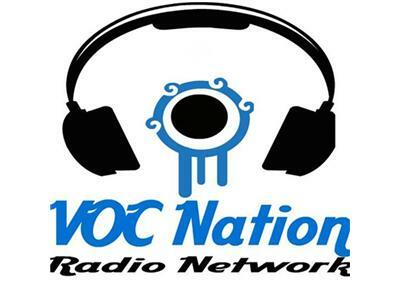 We are celebrating our 4th show on the VOC Nation monster network, Worldwide! what are your plans for the holiday season? Where can i make cheap t shirts for the show? I'll also tell you why i dislike christmas and give you some movie reviews (tell me somebody saw expendables 2). Come on in and join the fun, everybody scream!